Midgard Self Storage offers business and residential storage for every lifestyle and every budget. 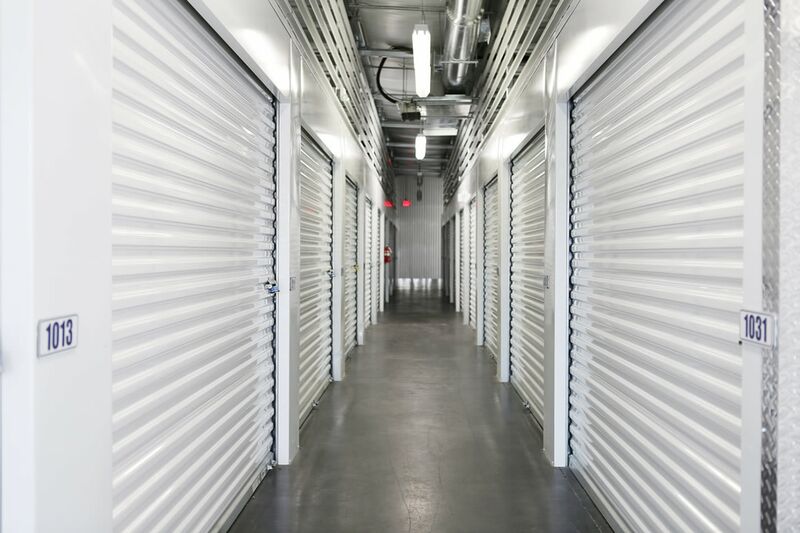 Our self-storage units for rent in Florence, AL, come in a variety of sizes and types to ensure you’ll find the space you need. Our facility is located off Chisholm Road/Highway 17 and is just a few miles from Highway 72. 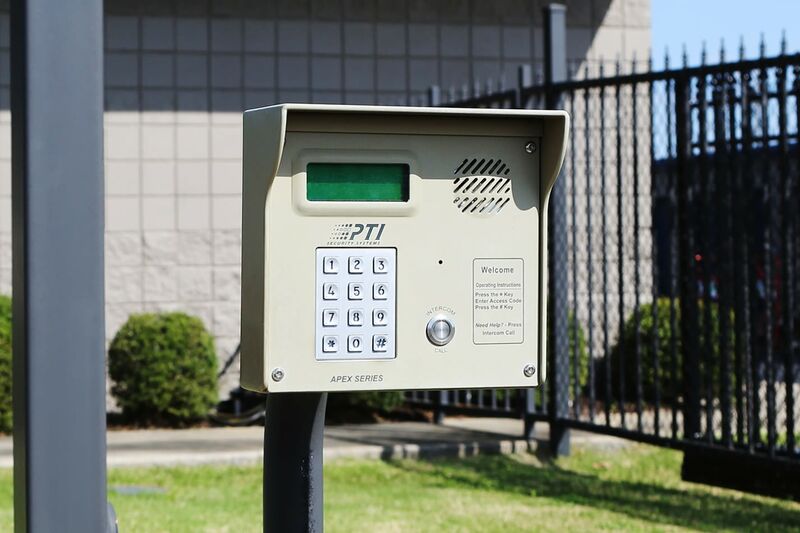 Our 24-hour gated property is accessible 7 days a week and guarantees you’ll have access to your belongings when you need them. 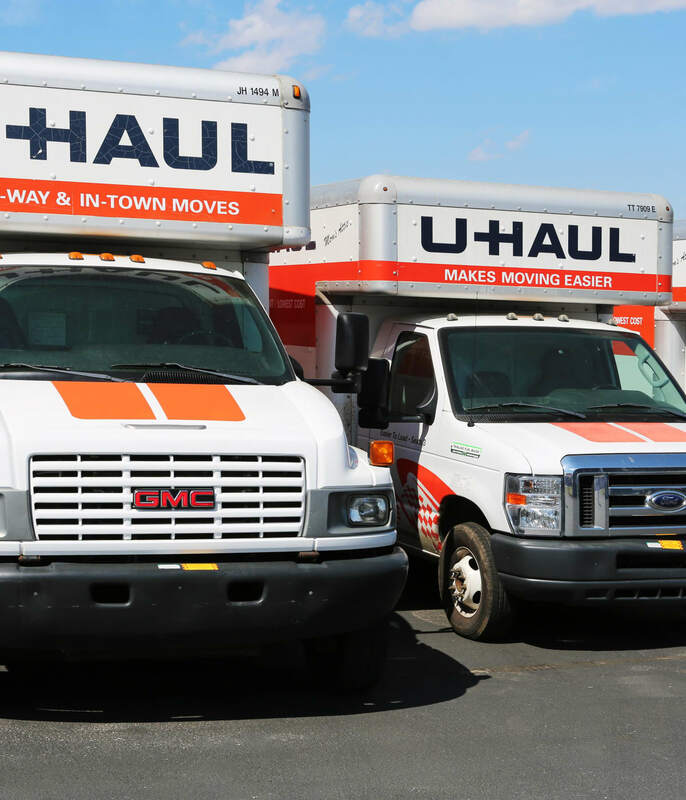 U-Haul trucks, trailers and vans are available for rent onsite to eliminate having to make multiple trips. 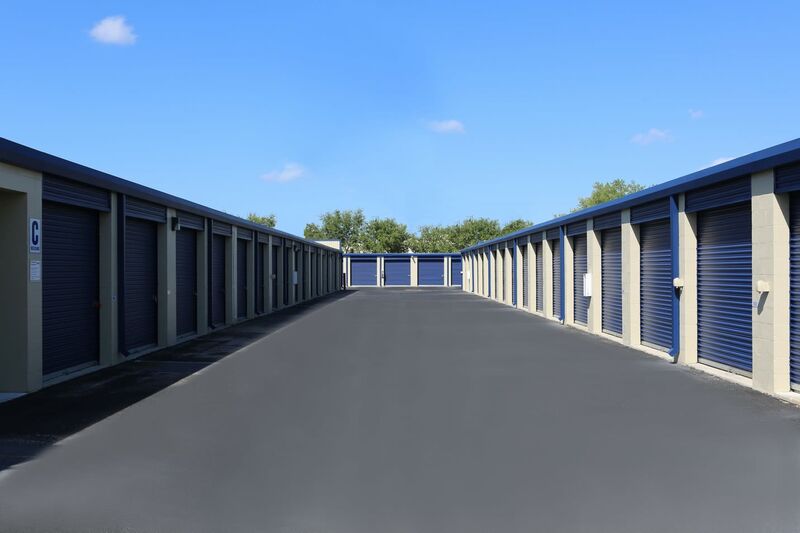 When looking for self-storage, don’t settle for just more space. 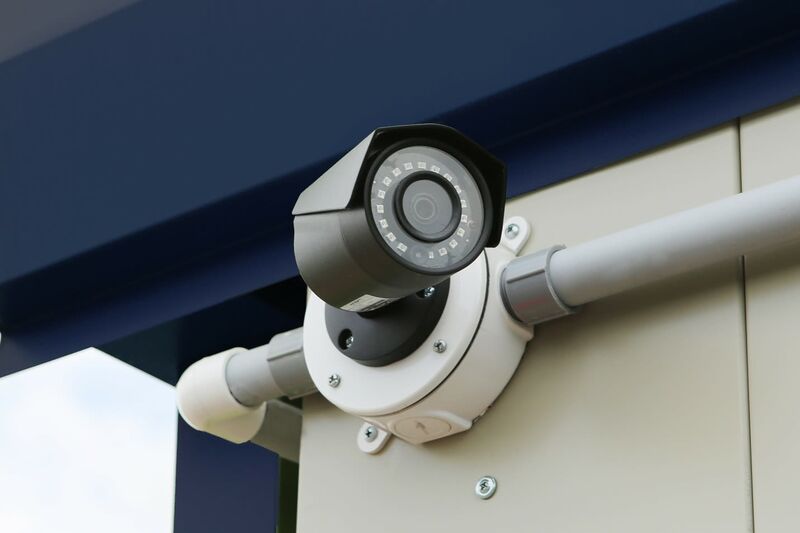 At Midgard Self Storage, you get more space, more features, and more convenience. The Tennessee River runs through our city just as fishing and outdoor adventures run through our blood. Don’t have room for an RV or boat at your house? 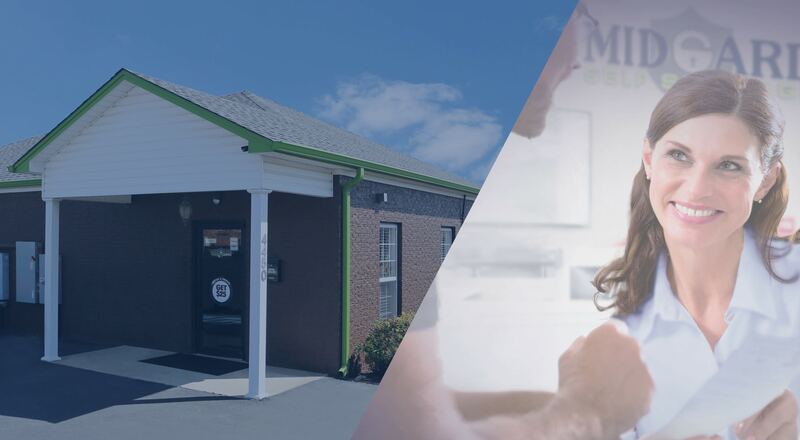 Midgard Self Storage is the home base you need. Our close proximity to Highway 17 places you close to your next destination. Stop by when it’s convenient for you, and then hit the road for your next adventure. Any questions? Let our professional team assist you with your search. 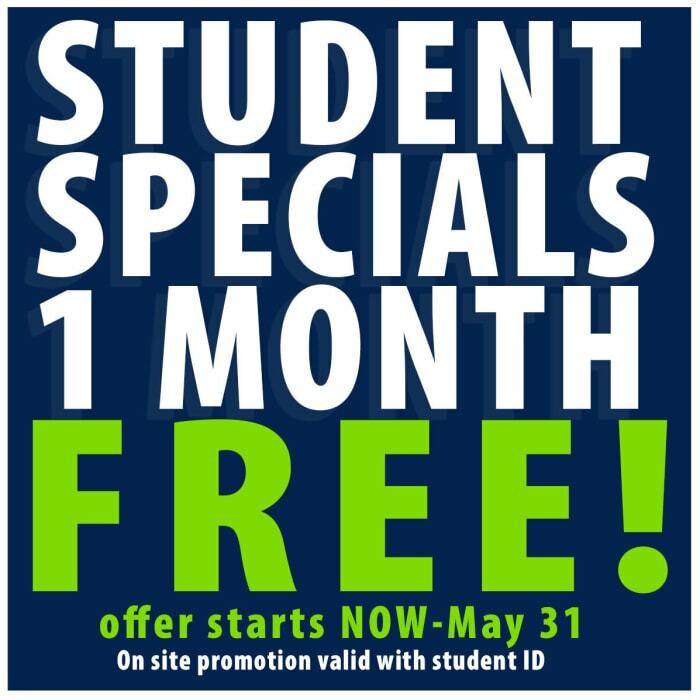 Get more than just a self-storage unit. Get a storage partner. 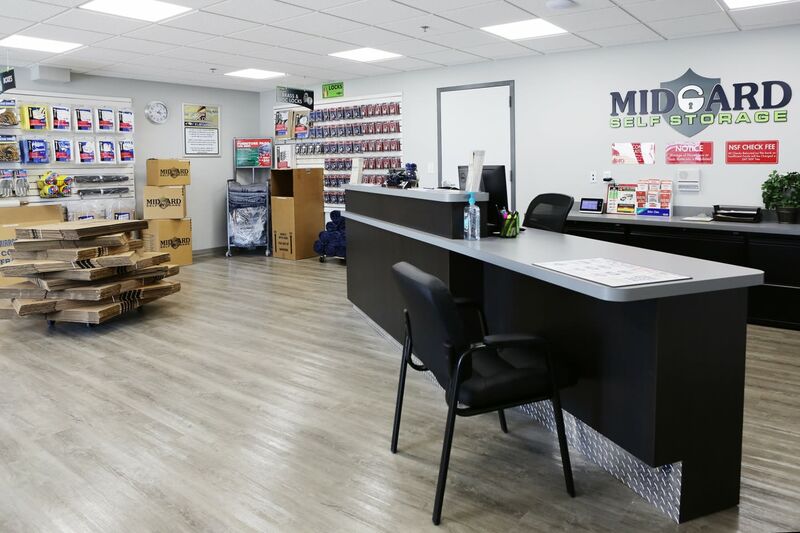 Here at Midgard Self Storage, you’ll find all the packing supplies you need to save that trip to the store. Don’t want to ask your friend with a truck for a favor again? Just visit our office and rent a U-Haul. 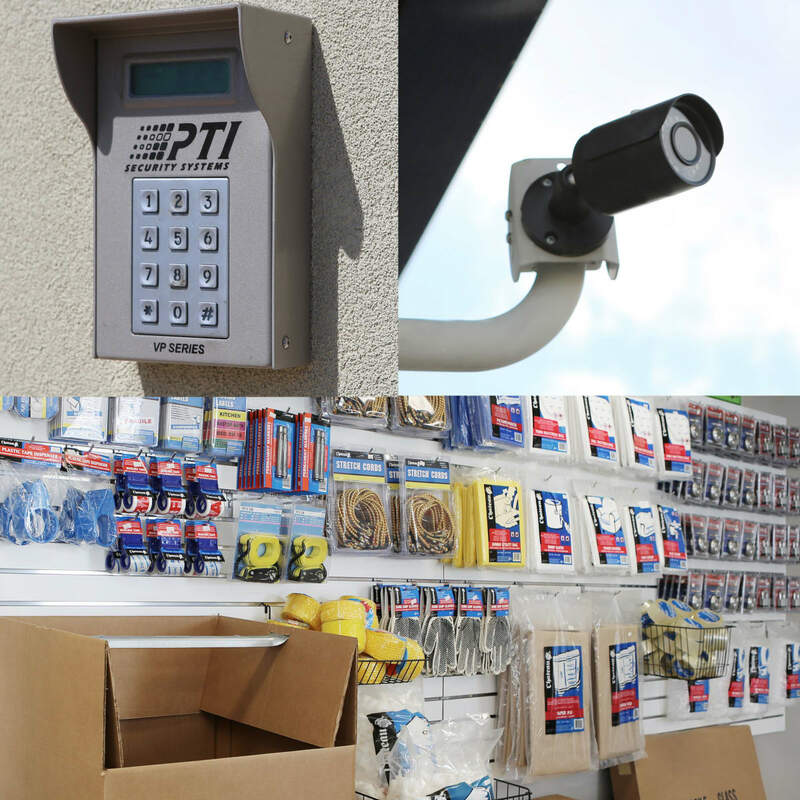 Give us a call and start storing with us today.